The journey to Cabernet Sauvignon can start anywhere. If you live in the United States, Cabernet is everywhere. Restaurants, retailers, a wine friend’s home, there is no shortage of this varietal. Cabernet is the red wine that runs the show. How did this one varietal become so dominating? Cabernet Sauvignon is a resilient grape that grows and prospers in many viticultural regions around the world. Historically it is a wine that has traveled well. 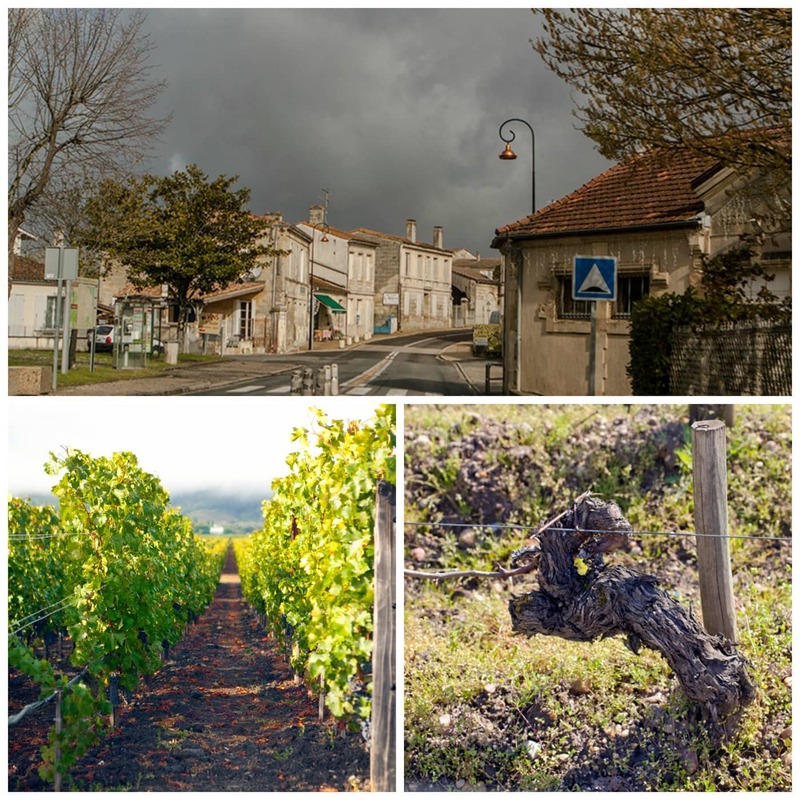 When wines were first exported across the Atlantic to the United States, Bordeaux was one of the best survivors on the long and arduous journey. 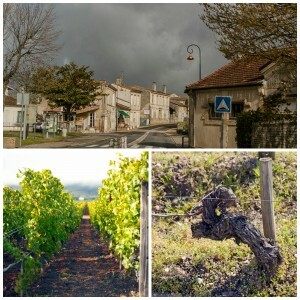 Cabernet and Bordeaux: Bordeaux is one of the most classic wine regions in the world. Cabernet Sauvignon made its mark in the Médoc (Left Bank) region of Bordeaux, where it acts as the principal grape of the blend. Generally combined with Merlot, Cabernet Franc, Petit Verdot and sometimes Malbec, the ”Médoc blend” became the model of Cabernet Sauvignon blends throughout the world. Despite the imitation of the Cabernet-based Bordeaux blend, no Cabernet is quite like Bordeaux. And when vintners use its prized varietal in their own backyard, the results are diverse and distinct. A wonderful international varietal, Cabernet Sauvignon serves as a foundation to some of the world’s greatest wines. As far as one varietal, international wine drinkers can always count on Cabernet Sauvignon. I cut my teeth on California Cabernets (mostly from the Napa Valley) in the late 1960’s. Over the years I have found great examples from Walla Walla in Washington State, Sonoma Mountain, and even Livermore Valley. The Australians make great cabs from the Barossa Valley. I most recently re-discovered Coonawarra, an Australian region known for this varietal. That is the beauty and magic of Cabernet Sauvignon. It is resilient, prospers worldwide, and makes wines that even the most particular of wine lovers will enjoy. Cabernet and Napa: Most recently, all attention has been on Napa, and rightly so. After the earthquake, wineries have been cleaning up the broken bottles, taking stock of lost wine and taking survey of the damage. Luckily there was no human loss in the quake, but it’s hard to say the same for Napa Valley’s most prized product: wine. As we celebrate Cabernet, the most planted grape in Napa Valley, we encourage you to pick up a glass of Cabernet (or any other varietal!) from Napa and toast your support. Tweet it, Instagram it, share it on Facebook. There’s no better time to #drinknapa! Cheers. Previous PostBaseball and Wine: The race to the pennantNext PostKicking off California Wine Month with Zin!